OLIVER, BC (November 22, 2016) – ‘Tis the season of giving and this holiday time hope comes to Oliver and Osoyoos Wine Country in the form of the much-loved Festival of Trees between November 25 and January 4, 2017. 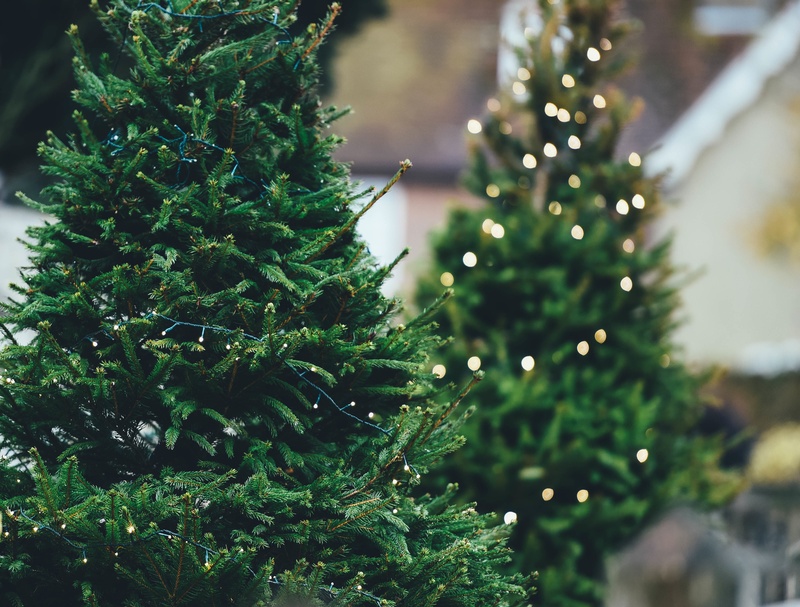 Across BC, public spaces and hotel lobbies will be transformed into lush forests of festive Christmas trees when local businesses and organizations sponsor the trees to decorate them all in unique styles, from the wacky to the wonderful. Four Oliver Osoyoos Wine Country locations will host the festival, with trees on display at Nk’Mip Cellars Winery, Watermark Beach Resort, Frank Venables Theatre Lobby and Baldy Mountain Resort. Funds raised through Festival of Trees supports the hospital’s Excellence in Child Health fund (EICH). The EICH fund helps to provide clinical care, research and development, staff and family education programs, and the purchase of vital, lifesaving equipment for BC Children’s Hospital. Last year BC Children’s Hospital treated more than 86,600 children and provided specialized care to children who otherwise may not have received the medical attention they needed. During the event proceeds from the silent auction held at Watermark Beach Resort will support the BC Hospitality Foundation, which provides ‘last resort’ financial support for individuals within the hospitality community that are coping with a financial crisis arising from a medical condition or injury. Festival goers are invited to view the trees and donate to vote for their favourite, to help raise funds for the BC Children’s Hospital. This year’s trees can be viewed outside at the newly reopened Baldy Mountain Resort, and inside at Frank Venables Theatre (5.30-8pm daily), Watermark Beach Resort (8am-11pm daily) and Nk’Mip Cellars (10am-5pm, daily). Admission is free but a minimum $2 donation is suggested and donations over $25 are eligible fortax receipts.